Our ABA based Social Skills Groups provide children with autism spectrum disorders opportunities to learn essential social skills in a small group setting with age-matched peers. 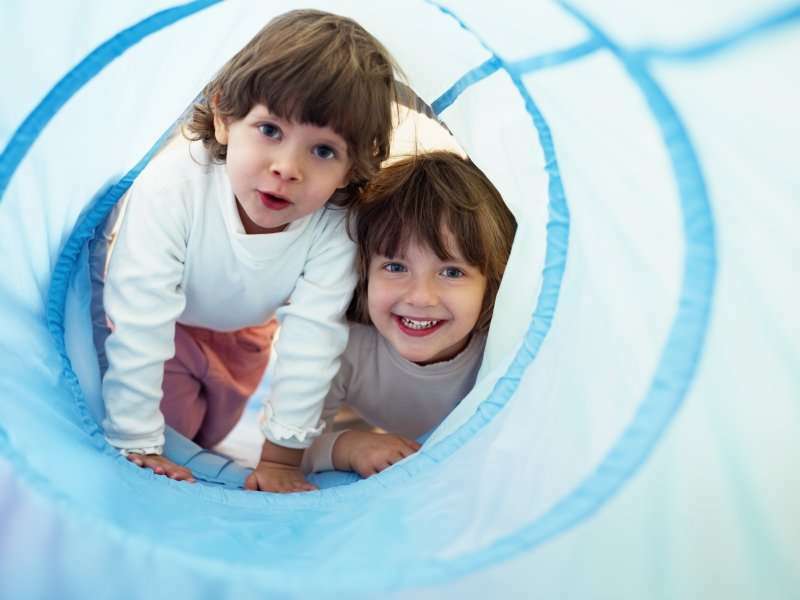 This unique structure allows children to practice skills such as initiating and maintaining a conversation, negotiating winning and losing, cooperating with differences of opinions, and learning through observation. Each group has group goals in addition to each child’s individual goals which are developed and reviewed with parents. Parents are provided with lesson summaries to facilitate and encourage implementing the strategies at home.